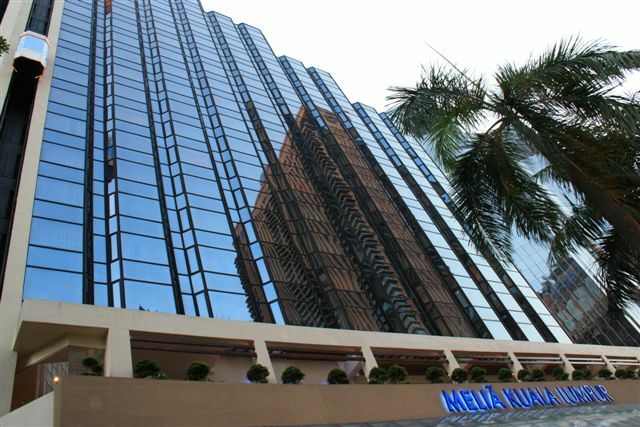 Strategically located in the heart of the city, surrounded by several prestigious buildings, stands the Melia Kuala Lumpur. 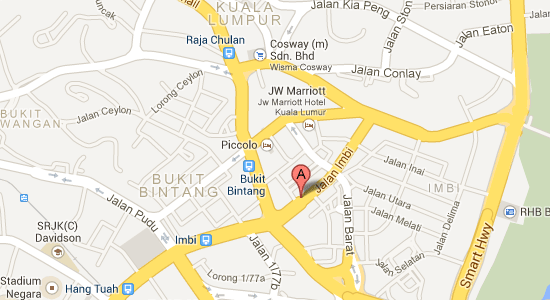 Situated within the ‘Golden Triangle’ and commercial area, the hotel occupies an unbeatable location. Every room is spacious and well-designed. All rooms are featured with high-speed internet access to keep you connected to the Internet. 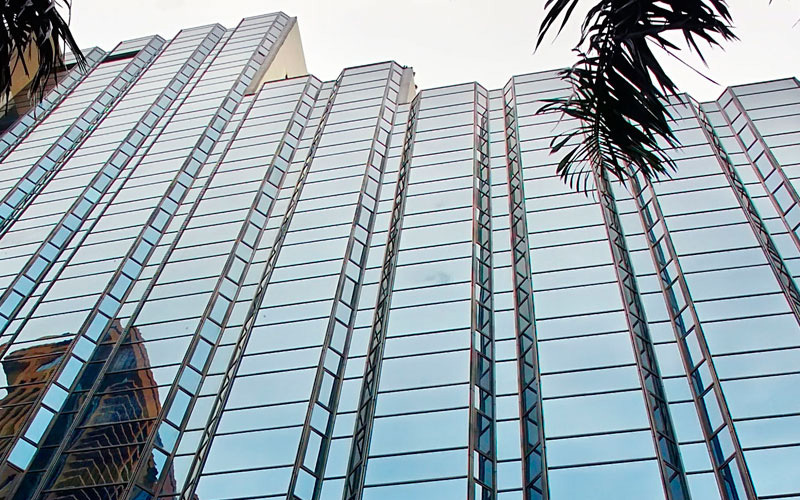 The Meliá Guestroom commands beautiful views that overlook the city. Styled in a classic décor, the room comes with the choice of a king-sized bed or two single beds and accommodates up to 3 persons with an extra bed on request. The Premium Guestrooms are spacious and offer spectacular views of the city. Their interiors are classically fitted with the choice of a king-sized bed or two single beds. To provide guests with the most comfortable experience, the rooms accommodate up to 3 persons with an extra bed upon request. The Level Rooms are exclusively located on the hotel’s top floors and offer a commanding view of breathtaking Kuala Lumpur. Rooms at The Level offer exclusive access to the Lounge. The Executive Suite is delicately furnished with a living area and bedroom that conveys a sense of cozy space. Fashioned for comfort and relaxation, guests will find within the suite a large washroom with a deeply relaxing jacuzzi. Of course, all suites enjoy complimentary in-house movies and exclusive access to The Level Lounge as well. The spacious Family Rooms are designed to combine family fun with relaxation. Designed to delight both adults and children, the Family Room offers the ultimate hotel experience for any family and can accommodate 2 adults and 2 children. 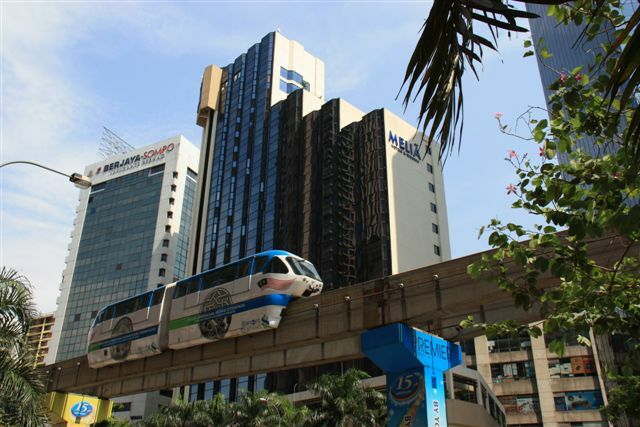 With only 3 minutes by monorail away from the Iconic Petronas Twin Towers, famous shopping places, and cultural attractions like Bintang Walk, Little India and Central Market, the hotel is ideal for guests on business or leisure. 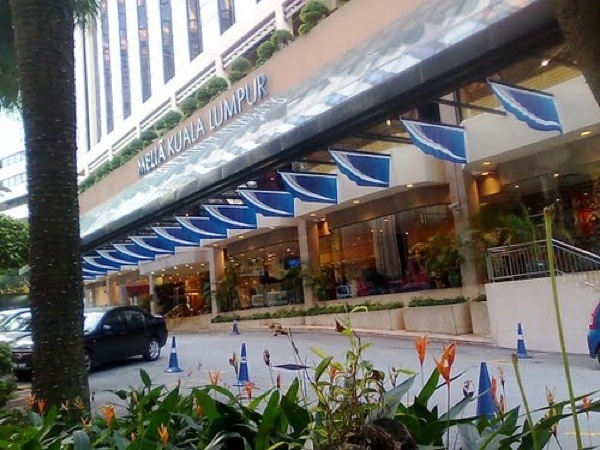 The hotel offers wide range of dining options, filled with the flavors and variety that define Malaysia, is served everyday within the hotel. A gym and swimming pool are available for relaxation while host of functional meeting rooms and a business center stands ready when work calls. 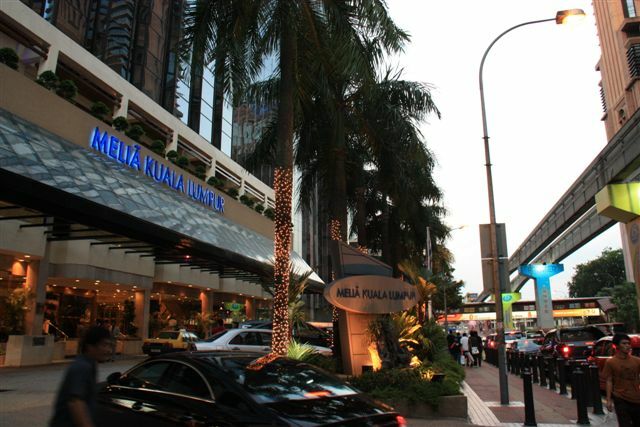 With an impeccable location, first-rate service, facilities that delight, and a devotion to sustainability, Melia Kuala Lumpur is perfect for any traveler looking to be at the center of all the action.